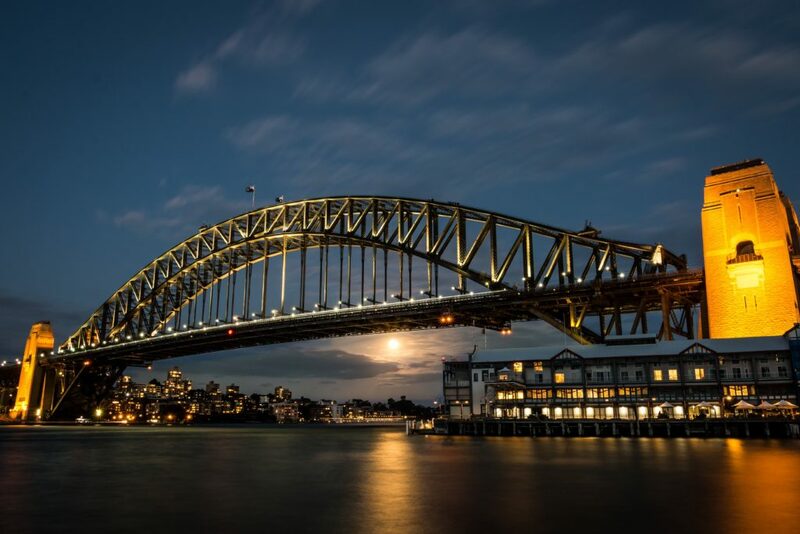 Opened in 1931, Sydney Harbour Bridge is one of the most popular landmarks in Australia. The bridge connects Sydney central business district and the North Shore. The bridge is definitely a must-see when in the city. For those who want to get the most out of it, though, you can climb the bridge and experience the beautiful scenery on a whole new level. Not far from the Harbour Bridge is an open air space filled with independent clothing stores, market stalls, as well as art installations and theatre performances nearby. 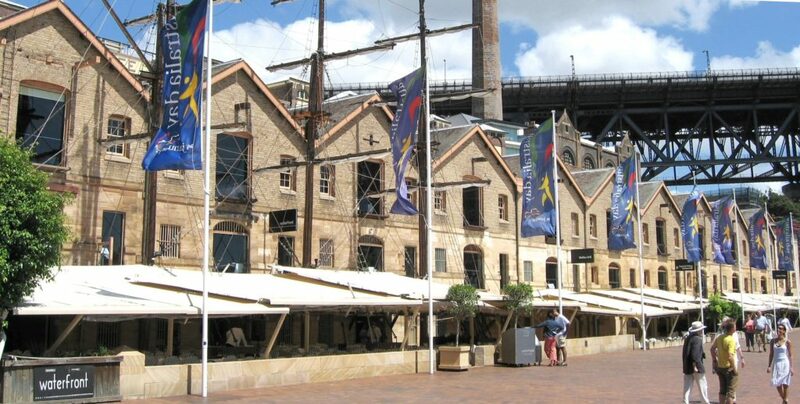 The Rocks was established back in 1788, and it still contains all the best bits of history combined with the modern feel. You can venture on a pub walking tour, find the best vintage clothes, or just admire the charming atmosphere there. If you want to venture further into Sydney, Spice Alley is one of the exciting places to be. 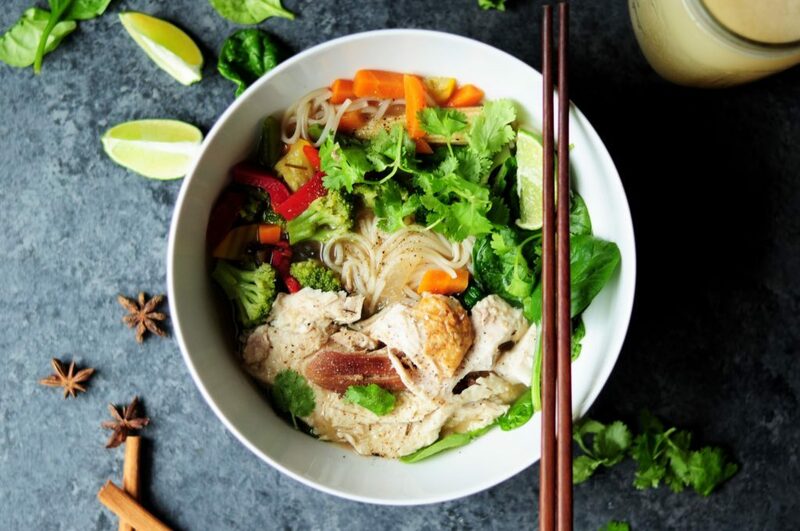 Located next to University of Technology, Spice Alley offers great selection of Singaporean, Thai, Malaysian, Cantonese, Japanese and Vietnamese cuisine. The variety of dishes, all conveniently located next to each other, are guaranteed to leave you happy and full. Looking for a bit of peace and quiet in the busy city? 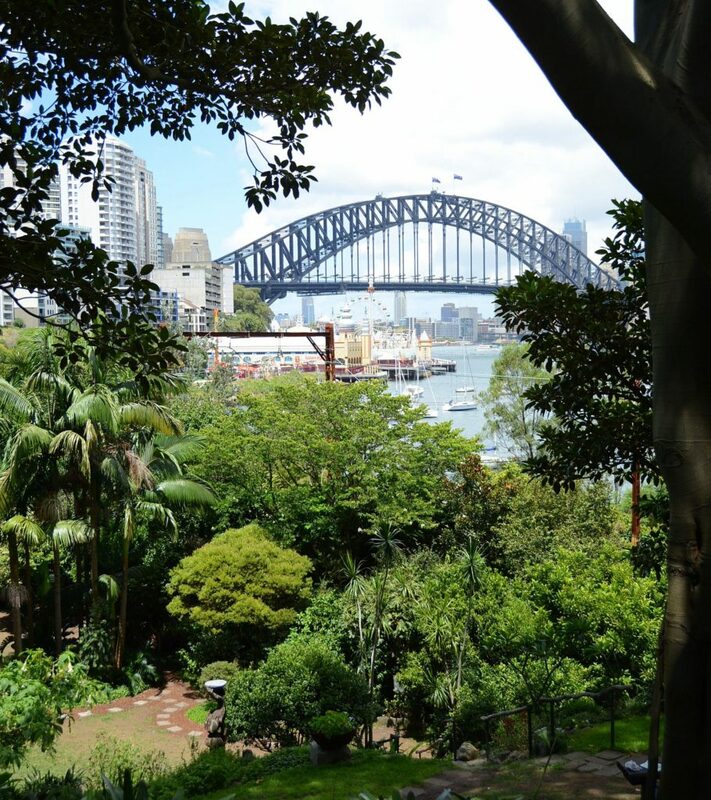 Go to Wendy’s Secret Garden, which is one of the most scenic and relaxing places in Sydney. It is conveniently located next to the harbour, with a view on the Harbour Bridge and the Business District. Wendy’s Secret Garden was established in 1992 and all kinds of flowers and trees, both local and exotic, were planted there. So if you want to enjoy a small piece of oasis in the middle of busy Sydney, head over to this garden. Finish off your day with a great view from Sydney Tower Eye. The construction is 309m tall, making it the second tallest observation tower in Southern Hemisphere. The Tower offers standard admissions to enjoy the view, as well as skywalk pass, which allows you to enjoy Sydney Harbour views from the open plan space. 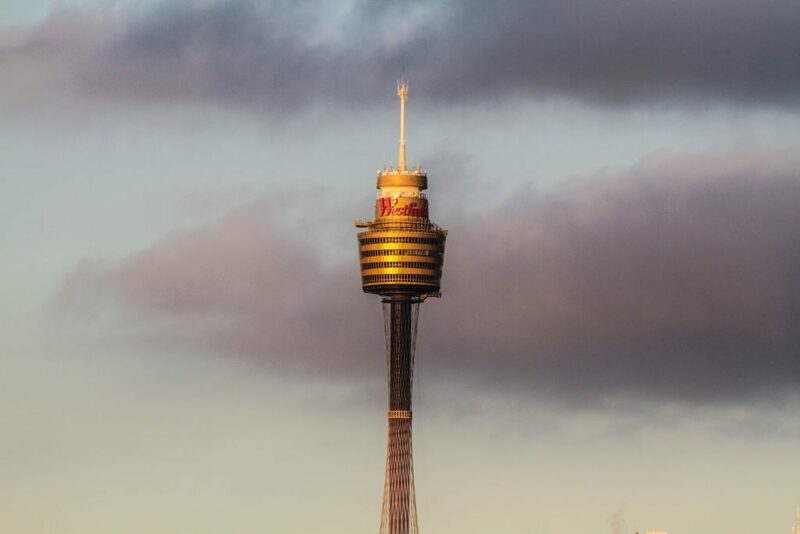 Sydney Tower also offers attraction passes, which combine the Tower Eye experience together with other sightseeings. Sydney is a vibrant city and has a variety of things to do and places to see. From the beautiful historic places, to the new underground venues – Sydney has it all. 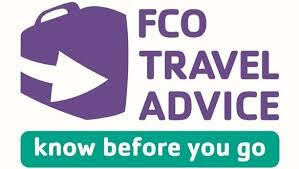 If you would like to not just visit, but fully experience this city, apply for the working holiday visa and we will help you with the application. Complete our assessment and find out more here. Why Working Holiday Visa Is Worth ItWhat to expect from a year abroad?